Are you familiar with the Portlandia reference of 'put a bird on it'? Well, that's bascially how I feel about burlap. I'm sure that doesn't come as much of a surprise to y'all. 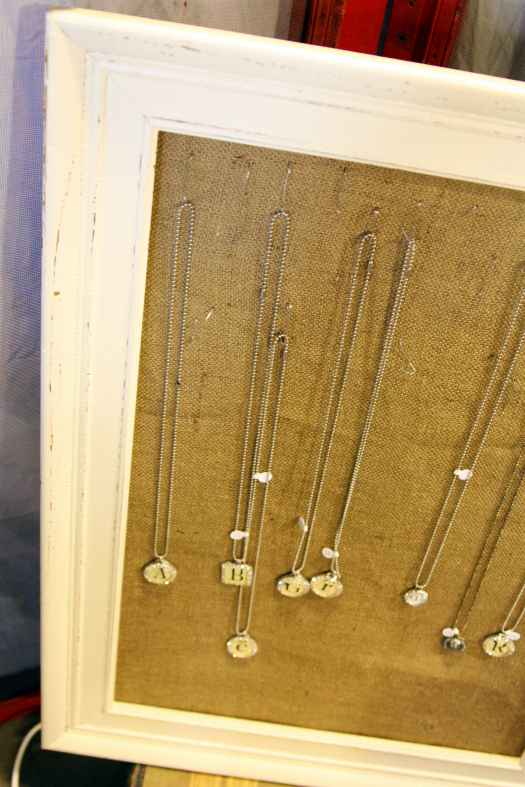 Scenarios include :: Oh, that's a cool frame... maybe add some burlap and cork board for a jewelry holder. Table runner or hanging garland.... so much better in burlap. How about some burlap lining a basket or, better yet, gift wrap a bottle of wine in burlap. Ran out of napkin holders? Throw some burlap around those pesky napkins. So naturally when I had this old coffee canister and jar lying around with no home or real purpose in life..... I decided to throw some burlap on 'em and, voila, they have a new life with so much potential ahead! - Measure and cut the burlap to fit around your canister or jar. - Cut a template of your choice to paint on the burlap. Outline the template with a permanent marker onto the burlap. - Paint in the outline on the burlap. Let dry. - Wrap the burlap around the canister and add hot glue to adhere the burlap together. - Hold in place with a clip and let dry. - Enjoy your new burlap enhanced item! Any other 'put some burlap on it' DIY ideas? Please share below! I have yards of this stuff laying around the apartment and need to use it!